No. 38 (Wigram) Squadron belongs to the Air Training Corps of the New Zealand Cadet Forces. 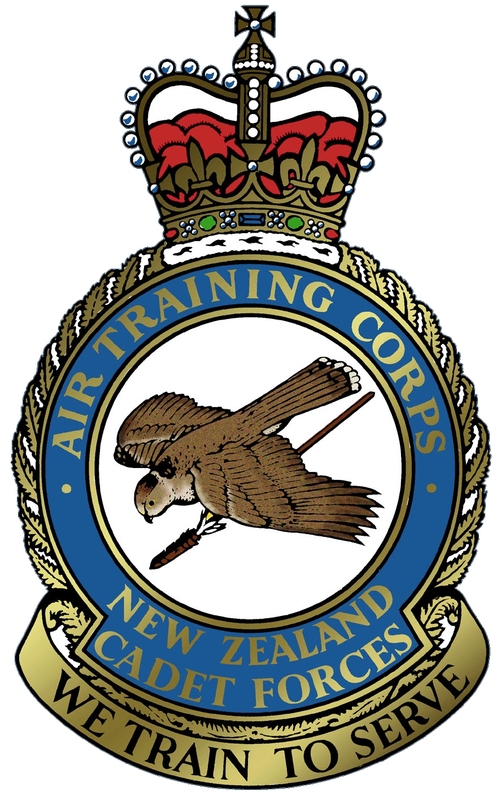 The Air Training Corps is one of three corps which comprises the New Zealand Cadet Forces. The New Zealand Cadet Forces is not a part of the New Zealand Defence Force, however its military flavour is based upon the New Zealand Defence Force. New Zealand Cadet Forces is supported by the Youth Development Unit of the New Zealand Defence Force. No. 38 Squadron was formed in 1980 and first paraded at Shirley Boys High School, before being moved to its current location at Wigram Aerodrome. One year after the Unit was formed as a detachment, NZ Cadet Forces assigned the chronological number, 38, and the name was chosen from the Waimairi district council zone, where the Squadron was formed. From 1980 to 2000 the Squadron was known as No.38 (Waimairi) Squadron Air Training Corps. Since the 1971 Defence Act was established, many positive changes have taken place within Cadet Forces. In 1978 female cadets were permitted to become members. As a result of the changes to NZCF, in 1990, No.38 Squadron was the first to appoint a female Cadet Unit Commander and was one of the few squadrons' to have a father and, 12 years later his daughter, command the Squadron. The Squadron was one of the first to adopt a Patron. In 2003 Mr Lindsay Aitken, who had spent 60 years supporting youth organisations such as the Boys Brigade and St Johns, and had been one of the Squadron's biggest supporters since its inception, took this role with much enthusiasm and assisted in guiding its members. Lindsay championed the Squadron members to be part of a band of brothers and sisters that make up the family of No.38 (Wigram) Squadron ATC. Since the passing of Lindsay Aitken in October 2006 the Squadron has remained true to this ethos and continues to produce fine Cadets, NCOs and Officers that are assets to both the NZ Cadet Forces and the community. After moving around four different locations, the three Christchurch-based Air Training Corps units moved to the same shared location. As a result it was decided that it would be important to set up a special committee that would jointly manage the building assets and also assist in finding suitable accommodation that would satisfactorily house the squadrons. Being a member of No. 38 (Wigram) Squadron does incur some costs. Our training programme receives limited government funding through the New Zealand Defence Force and is largely sponsored by the local community through fundraising and community funding applications. It is necessary to ask our families to contribute towards the costs of providing our programme. These are met by payment of an annual Squadron levies of $180 per year and certain camps and activities have a small fee attached to them as well (which we keep as low as possible). The routine weekly running of an efficient ATC unit does cost money. These expenses may include training equipment and resources, stationery & photocopying, Building trust fees, National support organisation annual affiliation fees, and many other day to day running costs.